Subverting the mainstream since 2008; Pulled Apart By Horses are odd-on-favourites to be the first band in the checkered history of Transgressive Records, to have a video banned from TV. 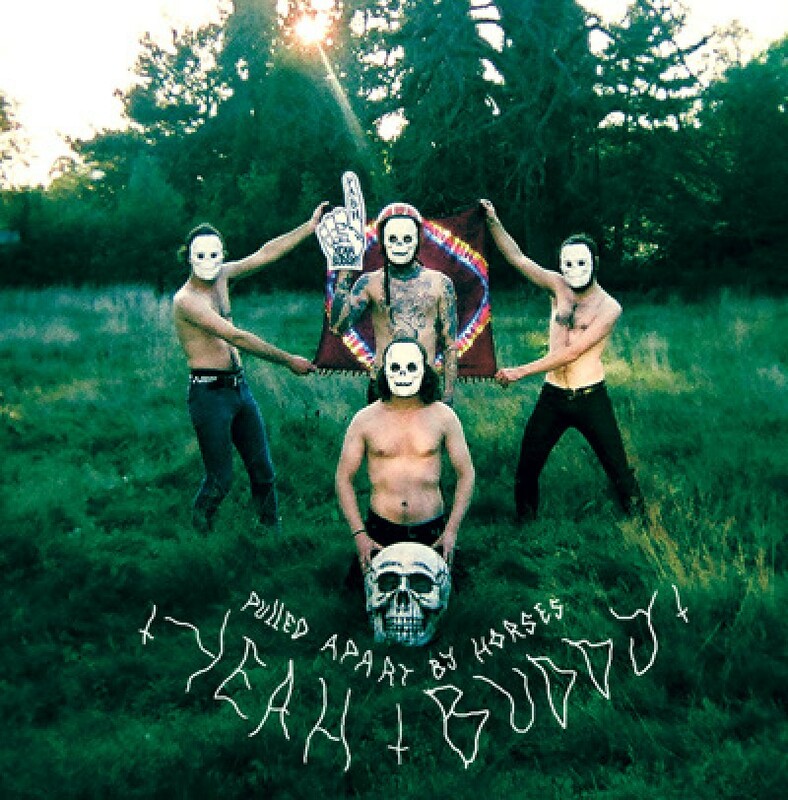 With the release of their poptastic new single 'Yeah Buddy' you can expect to see fireworks, smoking and scenes of a slightly gruesome yet entertaining nature. Taken from their eponymous debut and brought to life in moving picture format by their good friend and twisted genius Bob Harlow. Watch the video below and buy the album now from iTunes HERE.